A truly unforgettable experience at Nobu Ibiza Bay. 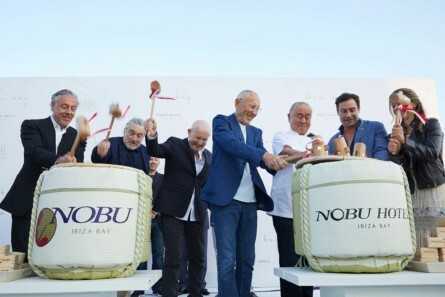 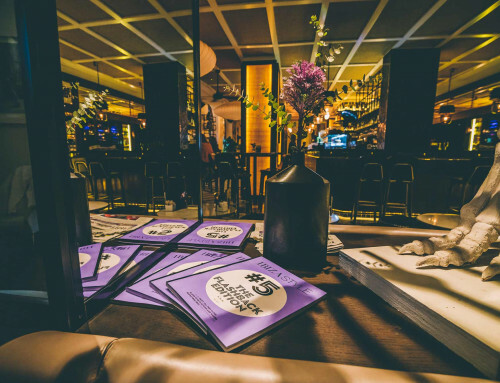 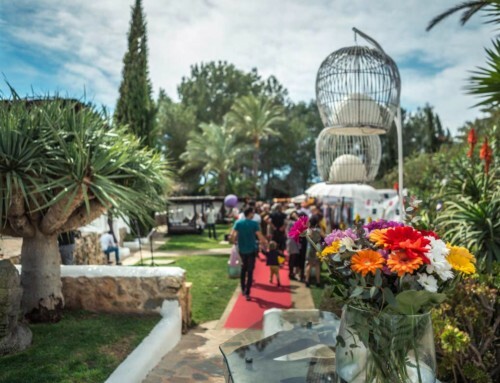 Ibiza Style had the pleasure of attending the launch of Nobu Ibiza Bay, an elegant event at this most idyllic of venues. The new season was welcomed in with a sophisticated sake ceremony, hosted by founders Chef Matsuhisa Nobu, Robert de Niro and Meir Teper. 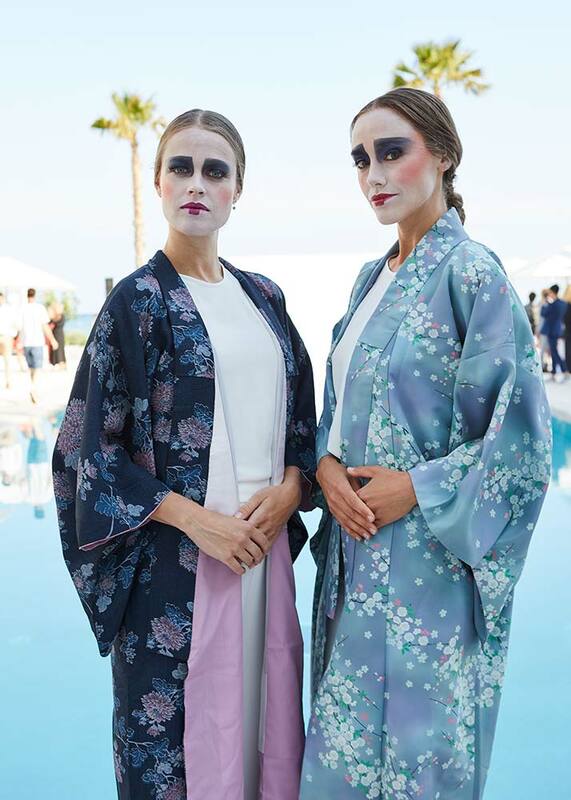 As guests arrived, they were greeted by hostesses in full geisha gowns and makeup, and the atmosphere was one of excitement and anticipation of the evening ahead. 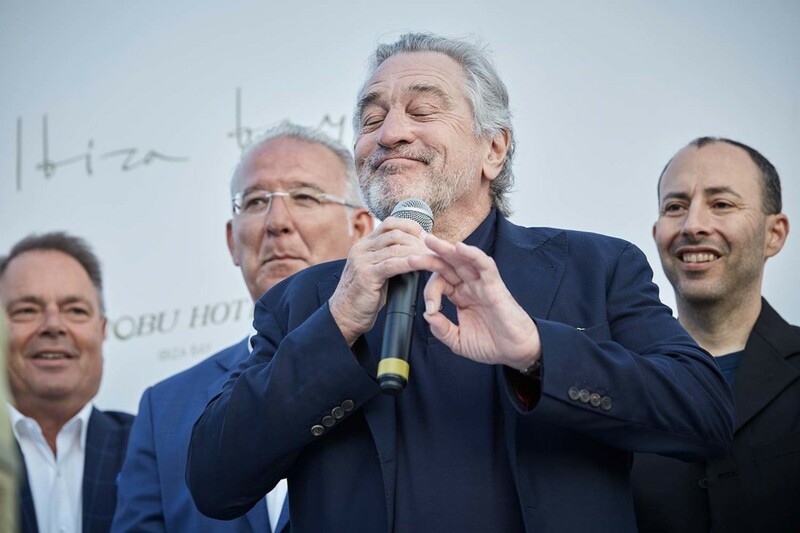 And what an evening it was. 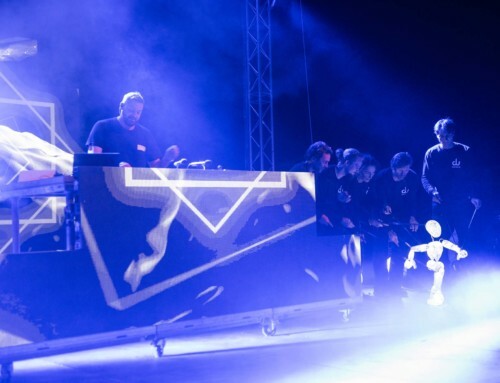 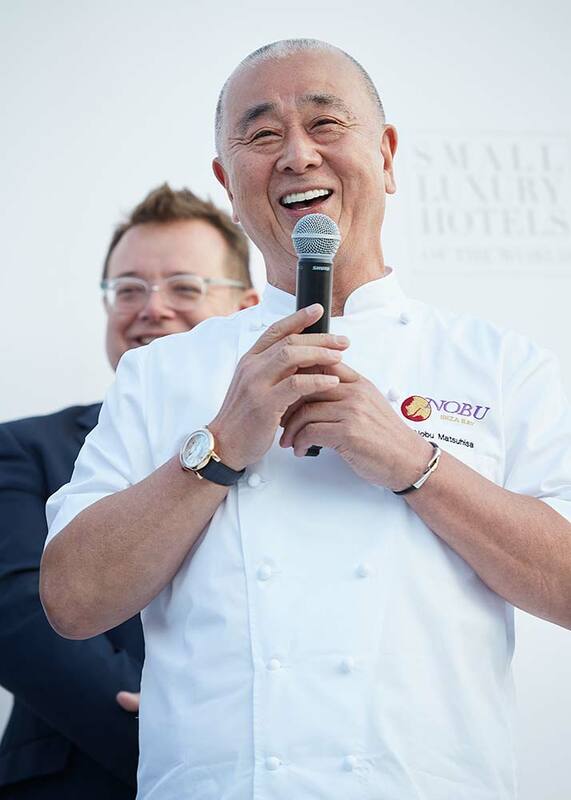 As the guests, all of whom were certainly dressed to impress enjoyed the excellent cocktails and typical nikkei fusion style canapes, Japanese dancers graced the stage ahead of the ceremony itself. 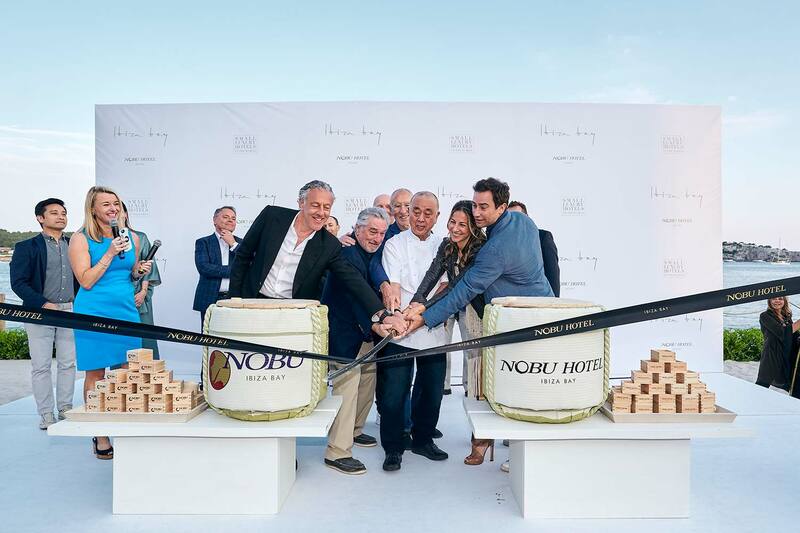 The founders were joined by the hotel’s executives for the ceremony, which was both elegant and dramatic, with wooden barrels of sake, adorned with the Nobu named dramatically broken open using traditional wooden mallets. 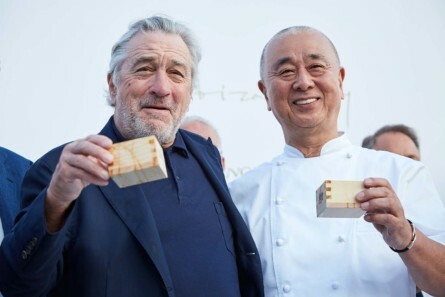 This ancient ritual is known as the Kagami – biraki ceremony and it signifies good fortune and goodwill, welcoming the season with luck and happiness. 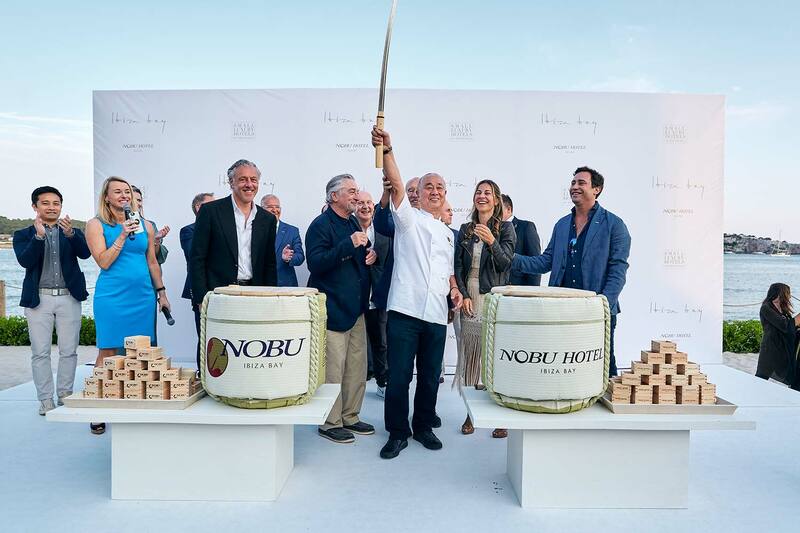 The ceremony came to a dazzling conclusion with the release of dozens of typical Japanese lanterns, which lit up the sky to the sound of traditional taiko drums.